Here are some of our picks for biggest design surprises from IBS 2019 and the Kitchen & Bath Industry show. 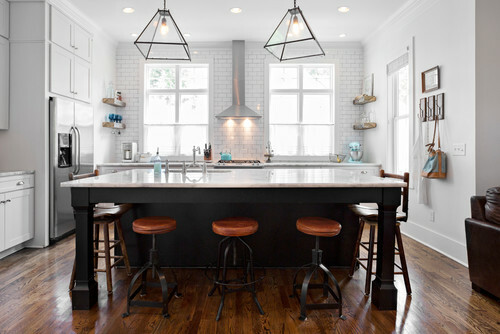 What is trending in home design in the new year? Here are some of the top trends you can expect to see more of.